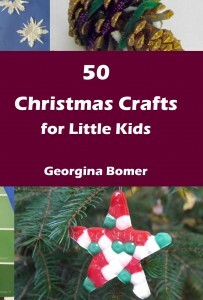 A new seasonal book has just been launched! Discover deliciously healthy recipes, tried and tested by busy moms so that you don’t have to! 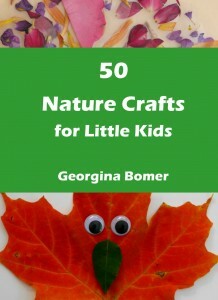 I am one of the 94 contributors to this fantastic book! 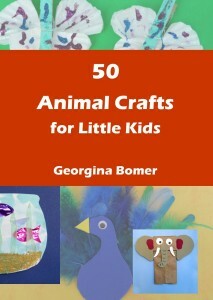 Today I published a fun new book: 50 Animal Crafts for Little Kids! Art, Craft and Cooking with Toddlers had a full page feature in the summer issue of Creative Steps magazine!